Garritan Personal Orchestra's focus is on individual solo instruments and some sections of instruments in order to build orchestrations. Usually knowledge of orchestration is required. Instant Orchestra can be a perfect complement to Garritan Personal Orchestra. Your Own - Instant Orchestra - Just add imagination! Instant Orchestra includes the advanced ARIA engine, our highly-optimized sample player featuring efficient performance, fast sample loading, and low CPU demand. Garritan Instant Orchestra also features the Conexant‚® Endless Wave technology for hard disc streaming of multiple combinations for large orchestrations. 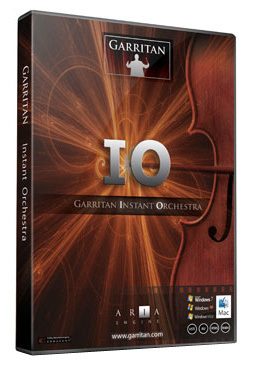 Garritan Instant Orchestra contains a collection of useful, pre-configured instrumental combinations. Presets can give you a quick and easy head start to setting up a group of instruments. These useful presets are ready to go and can range from intimate to massive, spooky to sublime, natural to other-worldly - so you navigate based on the feel you want. Garritan Instant Orchestra provides a practical shortcut towards orchestrating, so that anyone can create extraordinary orchestrations quickly and inexpensively. Busy professional composers who are short on time can use this collection to sketch creative ideas and concepts at a moment's notice. Beginners, hobbyists, and those with little knowledge of orchestration can make impressive professional-sounding orchestrations in minutes. Whether you are a professional Hollywood composer or a beginner who cannot read music, you now have at your fingertips an amazing and inspiring orchestral tool. Instant Orchestra provides a worry-free, time-saving approach to maximize your creative output. Instant Orchestra is Addicting and Fun! Running Instant Orchestra is dependent on the speed of your computer. The faster the processor the better. MIDI: A MIDI interface may be required if you are using a MIDI keyboard. Many keyboards now use USB. 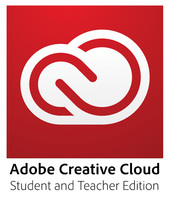 The ability to assign controllers within your keyboard, music program, or sequencer are recommended.